This tool provides a comfortable grip to help photographers keep theirs camera steady while shooting. Crafted from genuine Italian leather with a unique carbon-fibre look, it is compatible with all medium-format DSLR and mirrorless cameras with a standard 1/4″-20 tripod screw. Equipped with the new Gitzo GS5370SDR quick release plate with rubber grip and a short D profile, which enables photographers to easily attach the camera to a tripod while holding the strap. 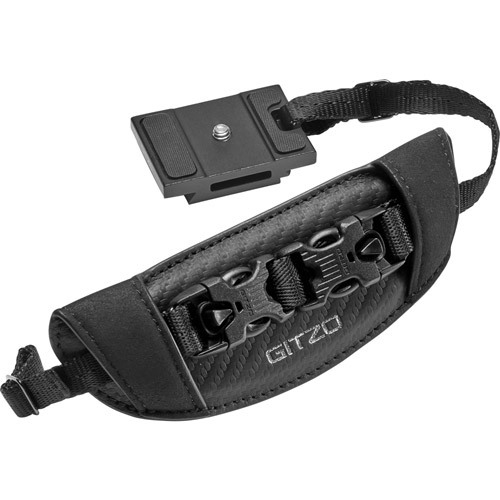 The Gitzo Century hand strap is quick and easy to install: connect one of the two strap connectors to the 1/4″-20 tripod screw located at the bottom of the camera through the included Gitzo quick release plate. Standard camera loops located on top of the camera can be secured with the other strap connector’s universal 10mm wide band attachment. 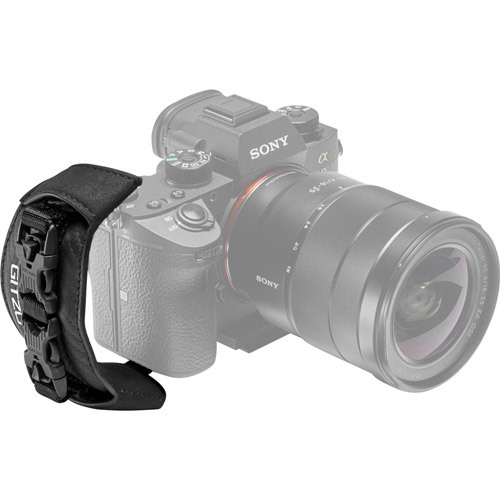 If needed, the strap also includes two ring adapters and a leather anti-scratch bumper for ring-type camera attachment systems. The strap adjusts to fit perfectly around your hand and also features the G-Lock buckles. 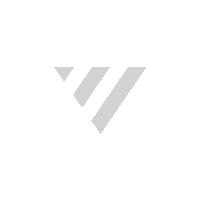 They are compatible with all the Gitzo straps and allow you to quickly switch from one strap configuration to another.